Utz Racing Engines - "Your Large-Scale Superstore"
UTZ Racing Engines is a tuning engine manufacturer for large scale models that focuses on drivability, durability and fuel economy. 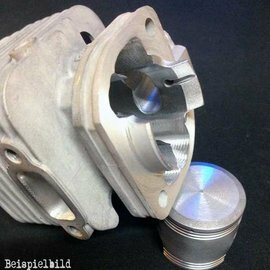 For this purpose, our own high-precision machines of CNC processing as well as techniques from professional motorsport are used. Continuous development is guaranteed by a lot of commitment, passion and the feedback of our factory drivers from all over Europe.